Help students understand that loud noise can damage their hearing. 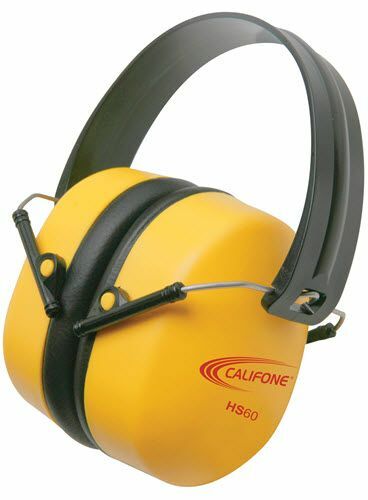 Use these protective earmuffs and earplugs to safeguard students, staff, and faculty against hearing loss or as a noise buffer. 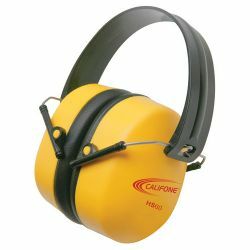 Their earcups are designed to completely cover the ears for maximum protection.